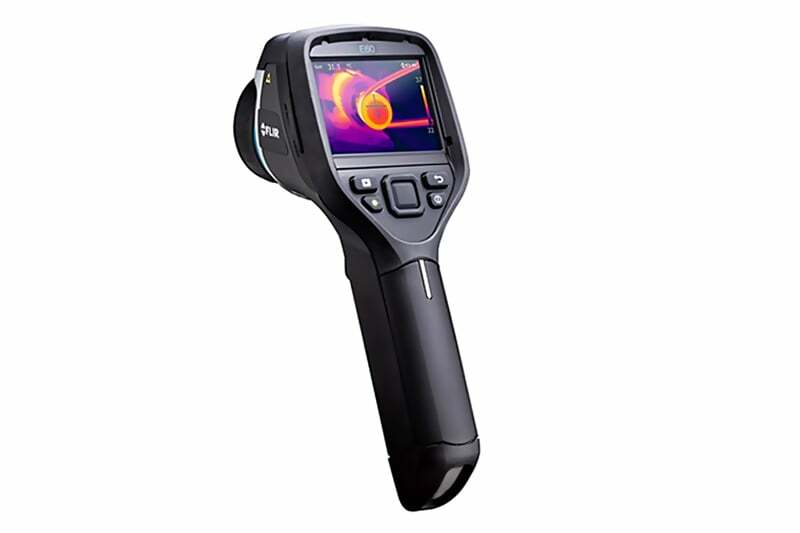 With its LED lamp and laser pointer system, this camera is perfect for operation in dark and dimly lit locations, with extra visible detail for MSX enhancement. 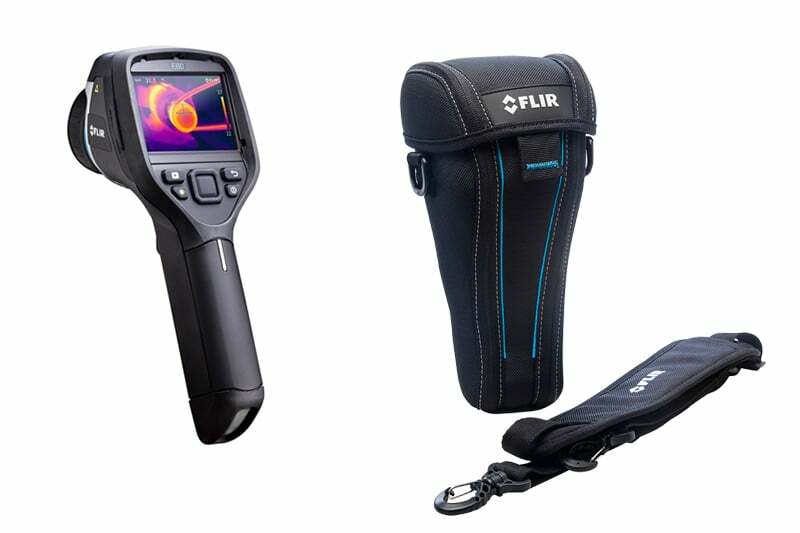 This FLIR E60 features a higher than typical temperature range (up to 650°C or 1,202°F) which provides a more accurate measurement of hotter-running equipment with incredible thermal sensitivity (<0.045°C). 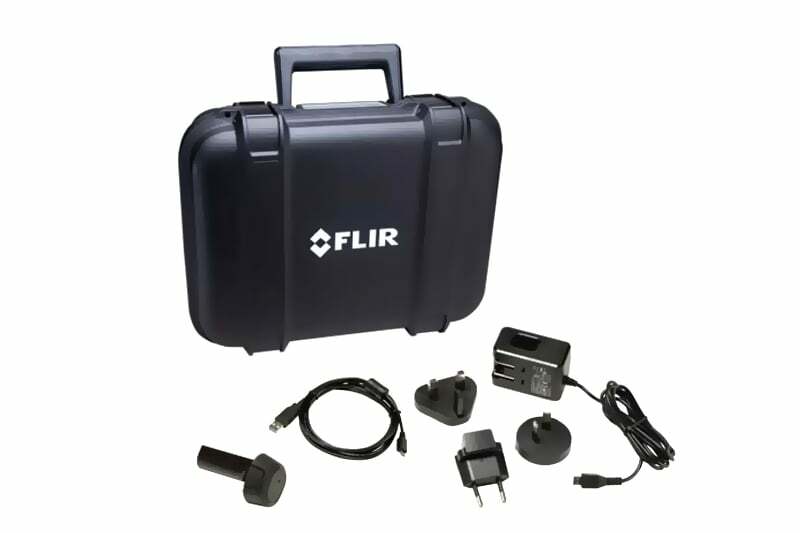 This allows the user to observe the most subtle pattern variations, resulting in a more accurate diagnostic. 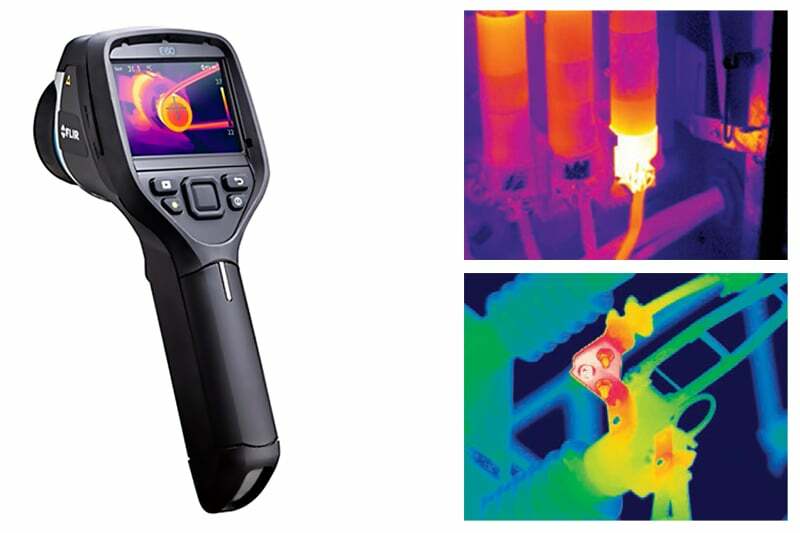 For ultimate ease of use, data is communicated wirelessly from MeterLink-enabled clamp and moisture meters to the camera, embedding into thermal images as they are captured. 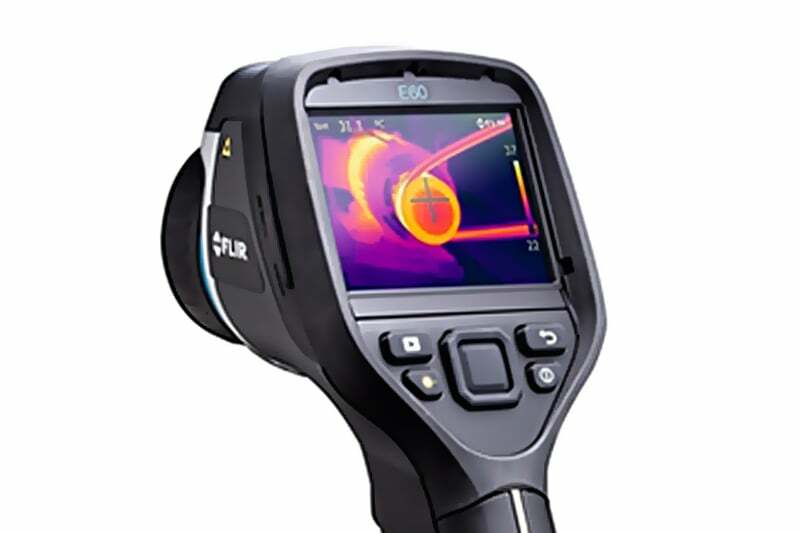 Contact us to find out more about the FLIR E60 thermal imaging camera or any of our other thermal imaging cameras, or request a quote online. 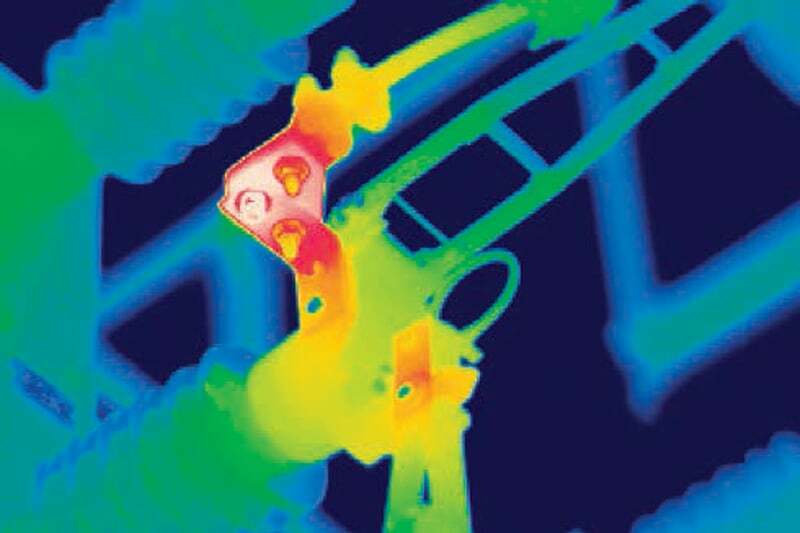 The FLIR T Series offers excellent performance and flexibility with powerful communication and visual tools with superior thermal imaging technology.